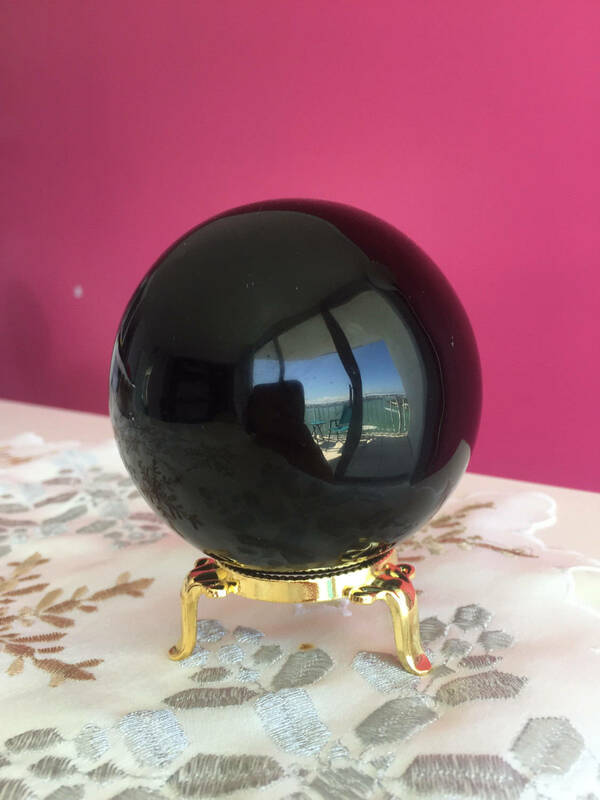 Receive a similar Extra Large Obsidian Crystal Ball. 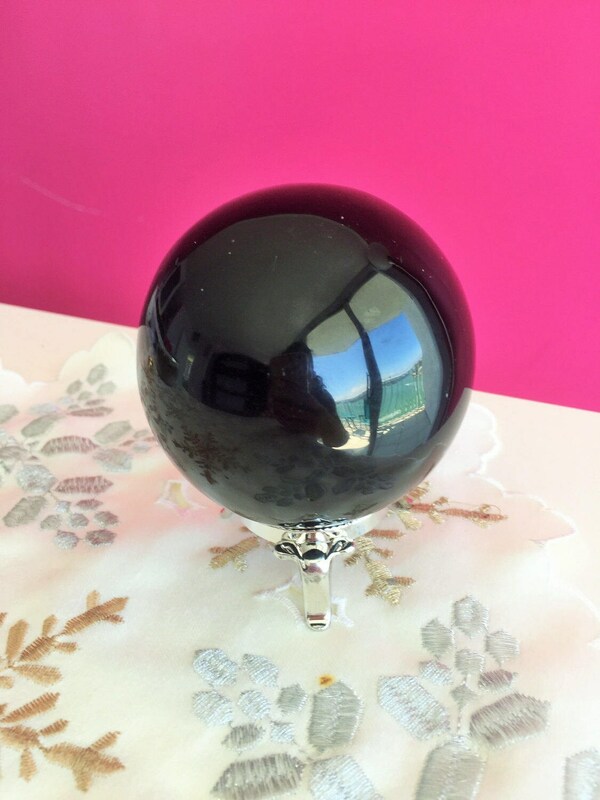 These Spheres are great for psychic readings, tarot, divination and much more. 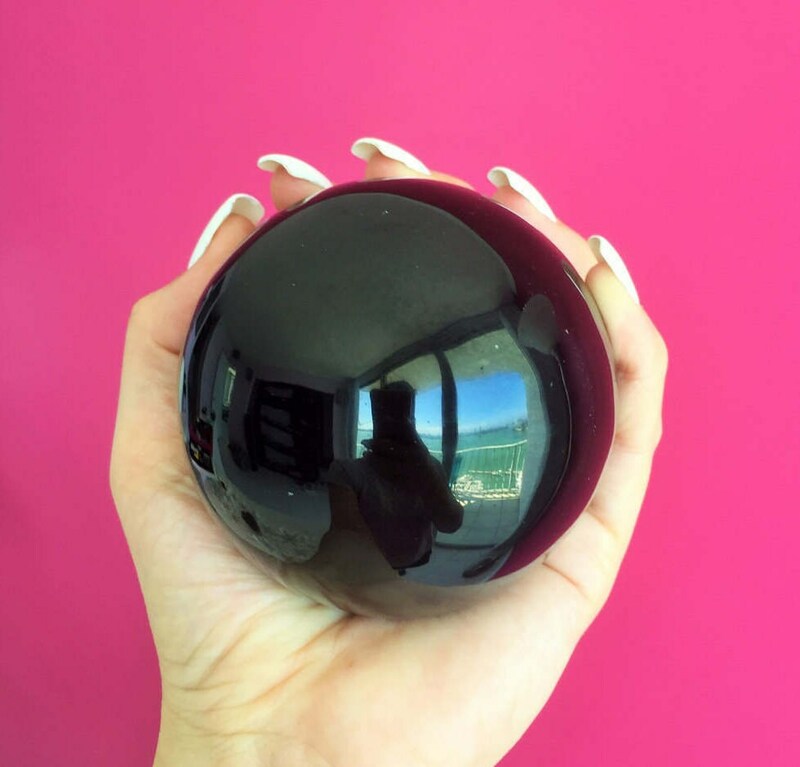 This stone focuses one's inner vision, and gives blunt answers on the course of action to take. Love it love it and love it some more!!! !